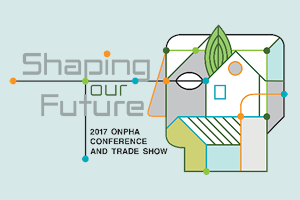 Home » Posts Tagged "ONPHA"
Helping low- and moderate-income individuals find and keep secure, affordable housing, all while accessing the right mix of supports they might need to thrive and stay housed, is no simple task. But Ontario’s non-profit housing providers have been rising to the challenge. What does success look like in non-profit housing? 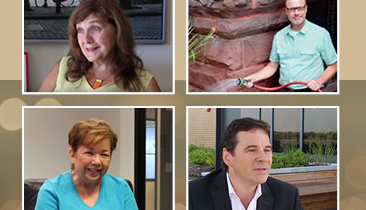 It’s time to celebrate and share our success stories, big and small. Help us recognize and shine a spotlight on the great work happening across our sector by submitting a nomination for an ONPHA award. Save the date for this year’s Conference and Trade Show taking place November 3-5 in Niagara Falls. In 2017, let’s use our knowledge to create the future we want for our sector! Non-profit housing has the power to change lives and build the foundation for strong, vibrant communities – and that is something worth celebrating. See which individuals and organizations were recognized at our 2016 conference for the difference they make in their communities.